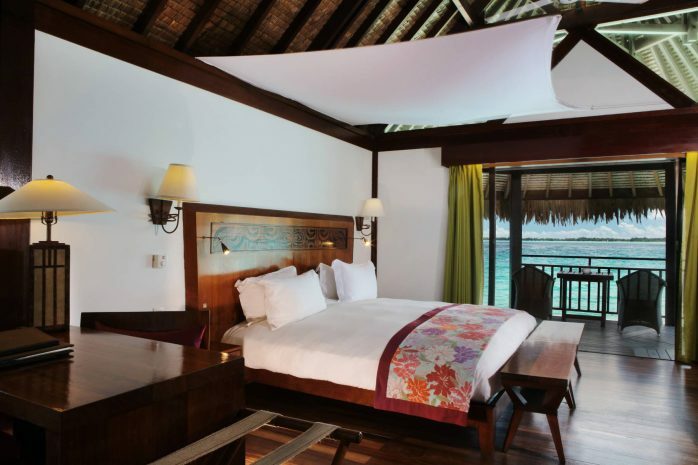 Overwater Bungalow is iconic to Polynesia as it provides a unique feeling. Above the crystal waters with a private access to the lagoon you will enjoy snorkeling in the surrounding lagoon at any time of the day. 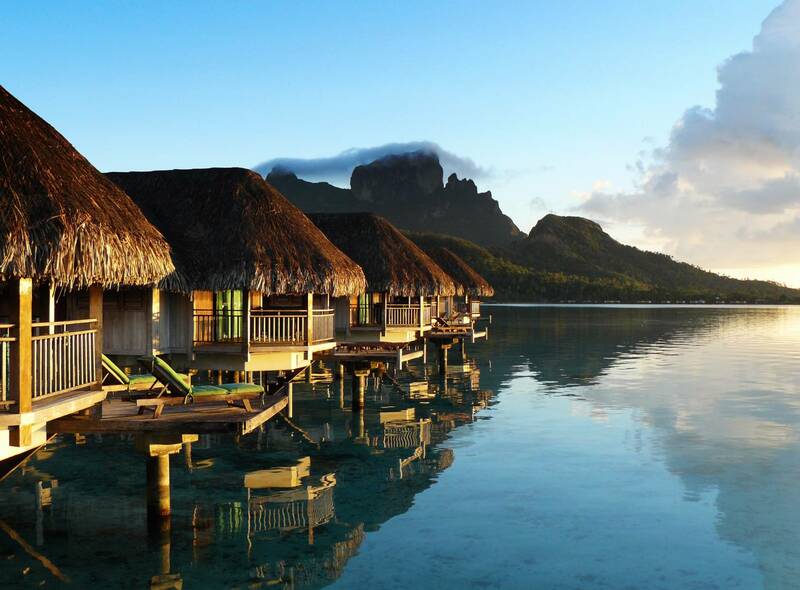 A truly « Magnifique » experience awaits the discerning explorer in these authentic Polynesian bungalows. Discover « Tahitian TV » through the glass floor viewing panel and enjoy the stunning splendor of Bora Bora from your private terrace.